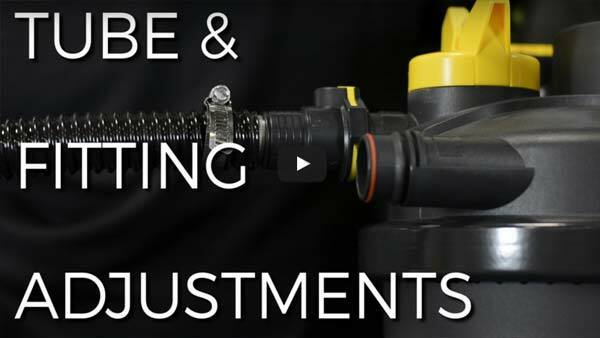 How To: Tube and Barb Fitting Adjustments - Getting a Tight Seal Barb and tube fitting can be tricky business. Follow the methods shown here and you can rest assured that your connections will be water tight and secure. Barb and tube fitting can be tricky business. Follow the methods shown here and you can rest assured that your connections will be water tight and secure.